Nick Spalding: Announcing my new book! Wordsmith... The Cornerstone Book 2. Max Bloom is back on Thursday August 22nd! Announcing my new book! Wordsmith... 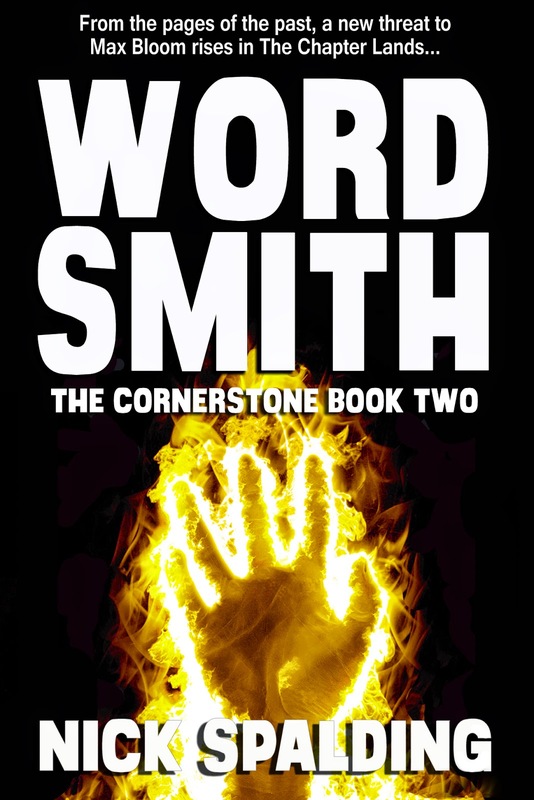 The Cornerstone Book 2. Max Bloom is back on Thursday August 22nd! 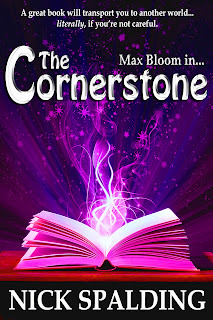 A year after his life became a lot less boring (and a lot more dangerous, if he's being honest) Max Bloom finds himself the unwanted centre of attention at the spectacular Chapter Lands Wordmeet, a magical competition laid on in his honour - whether he likes it or not. This unfortunately means having to wear an uncomfortable suit and talk politely to other people; two things that Max does not excel at. Events take a grave turn however, when the Wordmeet is gate-crashed by a man with murder in his heart and revenge on his mind. He kills an innocent boy and threatens Merelie's life before Max manages to intervene. Who is this interloper? What does he want? Why is he so intent on killing? 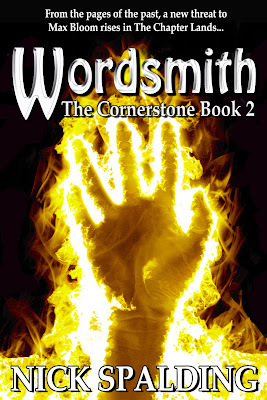 Only The Cornerstone can provide the answers, and on its pages it reveals a single name... Venhaligan. So begins the hunt for a murderous ghost from the past with connections to The Cornerstone, and inexplicably to Max's own family. 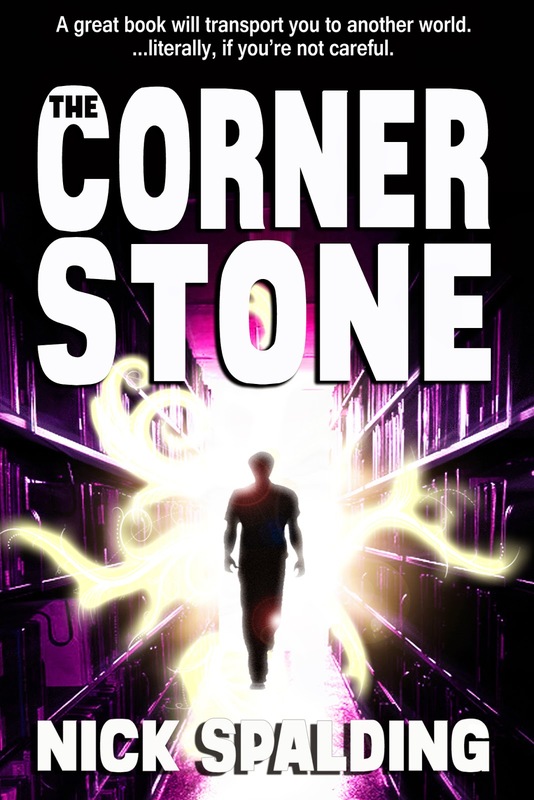 From the strange and magical Chapter Lands, to the familiar surroundings of Fairfield, Max must pursue this madman across dimensions using The Cornerstone. He must prevent more innocent people getting hurt, as well as uncover the truth about his past before it kills him. Wordsmith... 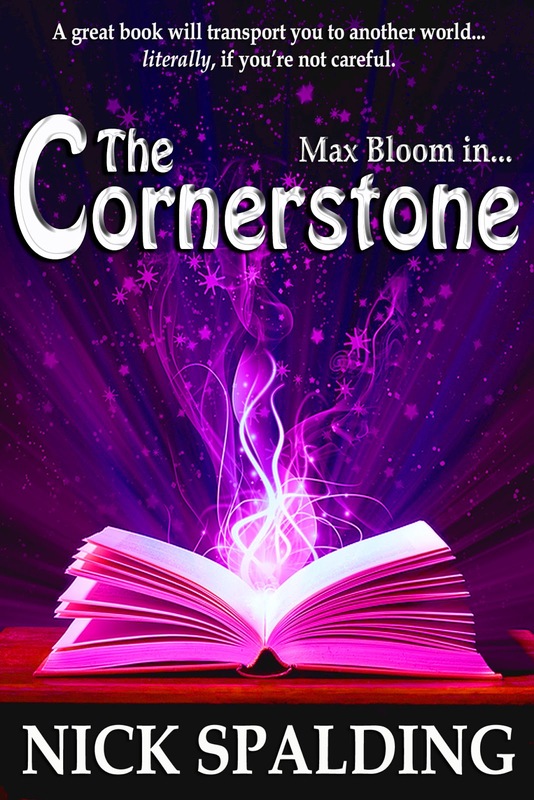 The Cornerstone Book 2 continues the thrilling story of Max Bloom's adventures in The Chapter Lands - with twists, turns and excitement throughout! 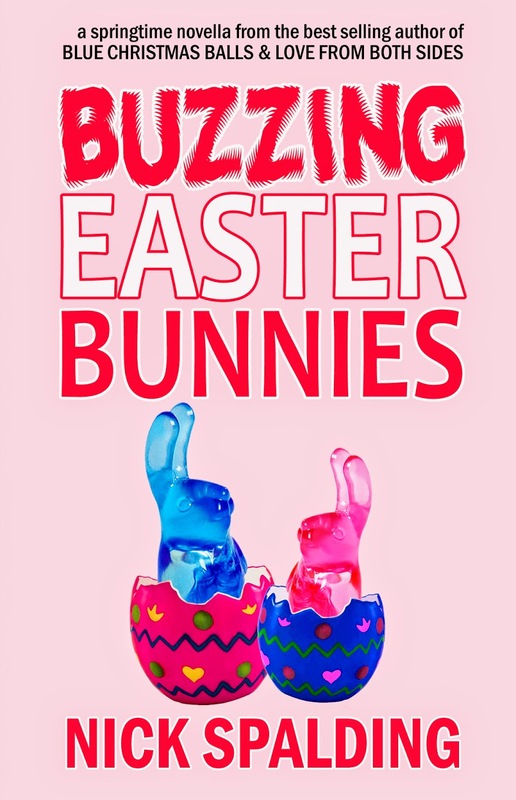 Special Ebook Launch price of just 99p, exclusive to the Amazon Kindle! Out in paperback at the Amazon store later in the month. Buy the first book now! Yay! Going straight to Amazon now to pre-order it, if that choice is available.